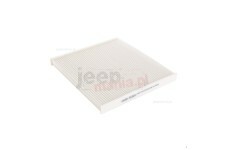 This replacement cabin filter from Omix-ADA fits 07-10 Jeep Compass and Patriot. 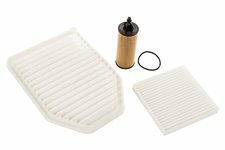 This replacement cabin filter from Omix-ADA fits 99-10 Jeep Grand Cherokee. 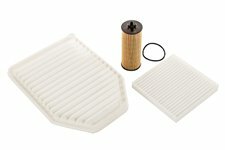 This replacement cabin filter from Omix-ADA fits 11-14 Jeep Grand Cherokee. 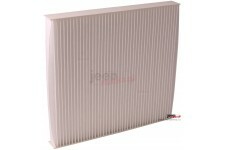 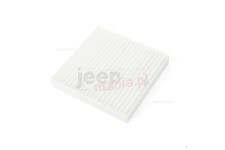 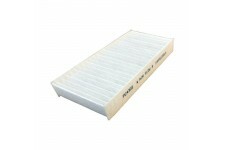 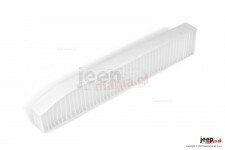 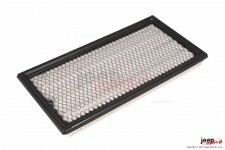 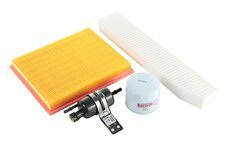 This cabin air filter from Omix-ADA fits 11-18 Jeep Wrangler JK/JKU.